Now re-opened as BED. 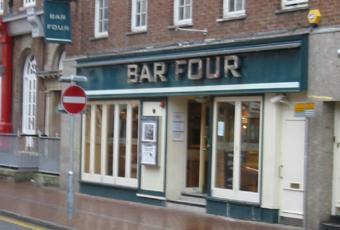 Another venue bar on the town centre crawl. No real ale. Pub is currently closed. It was changed to Muse Bar and is now advertising itself as Poppys Lounge - opening soon - but that was several months ago. 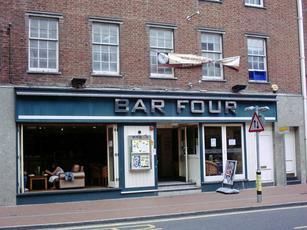 Binge-drinkers bar on the alcopops strip of Friar Street. One for the discerning drinker to give a wide berth to. i lost my 'smart phone' stylus here which probably says more about me than the bar... the staff are lovely and all i can remember (apart from losing my sad little pen) is wandering out far far later than expected!